Legendary composer and arranger Moshe Laufer, who just released a full length album of Chabad Niggunim isn’t about to take a break now. 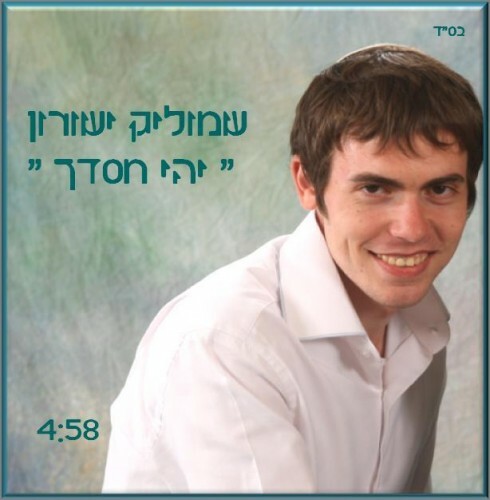 Laufer presents a brand new singing talent, Shmulik Yeshurin, from Eretz Yisroel. Yeshurin has been coming up through word of mouth and with the help of some friends and impressive potential star power. Shmulik has been singing since the age of 5, he has sang with many choirs as a child and now is studying in his third year of cantorial school.